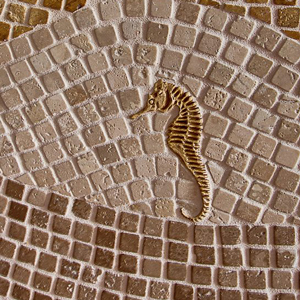 Stone-Mart is the Nations Premium Supplier of Travertine/Marble, Tiles/Pavers to Homeowners and Builders. 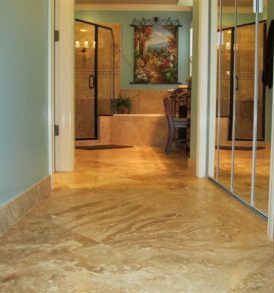 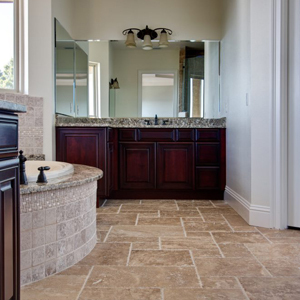 At Stone-Mart we provide the BEST QUALITY TRAVERTINE, MARBLE, PORCELAIN - TILES AND PAVERS, BAR NONE! 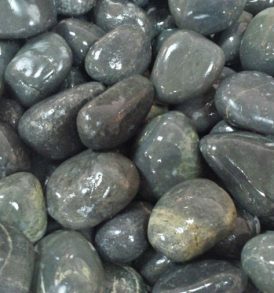 We are rated 1st by our customers for quality materials and customer service. 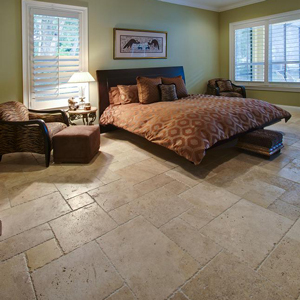 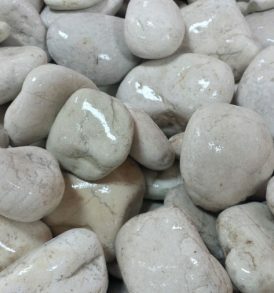 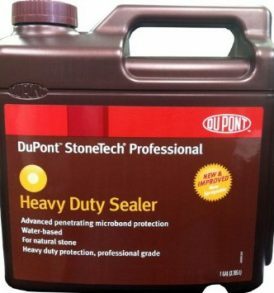 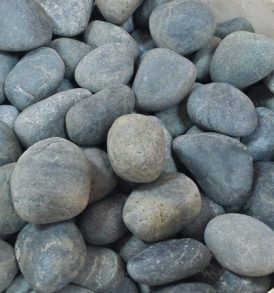 Stone-Mart products have been used by THOUSANDS OF CUSTOMERS to complete their interior and exterior design projects. 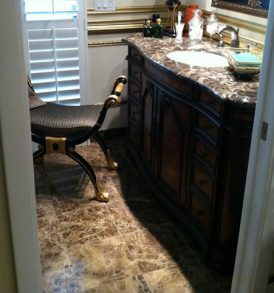 In addition, we also provide many various exquisite flooring and wall tile options to color coordinate and accentuate each design allowing for your own unique and personal touch. 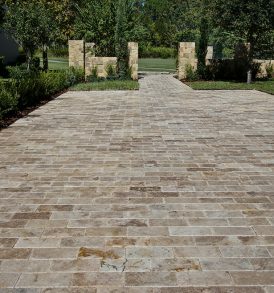 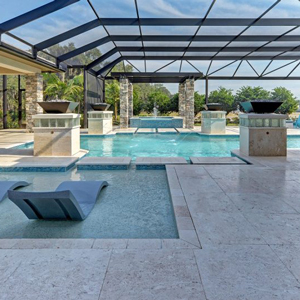 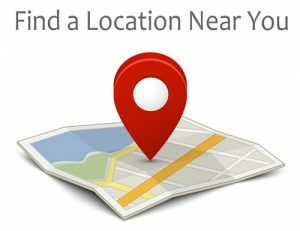 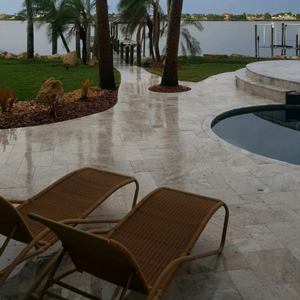 Due to our immense inventory consisting of MORE THAN 5 MILLION SQUARE FEET in NATURAL STONE TILES, PAVERS AND SUNDRIES, we can ship immediately from our Tampa Warehouses directly to your home or job. 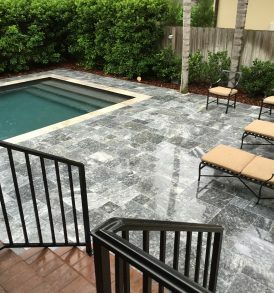 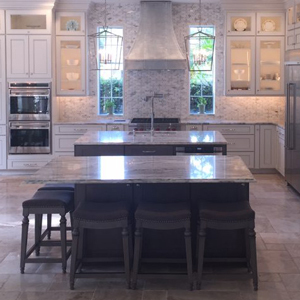 In addition to the largest state-side inventory of natural stone we also provide the industry’s Most Highly Trained, “Stone Specialists” to assist you in every step of the process. 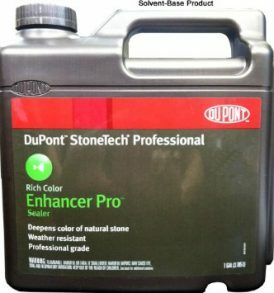 From making the best choices in products, shipping and pricing to advising you on an extended after-care maintenance program based on your project’s environment.